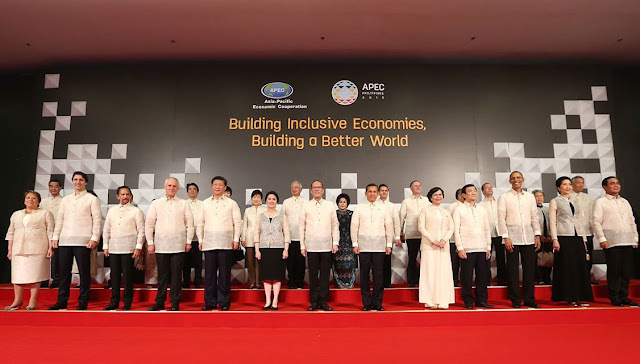 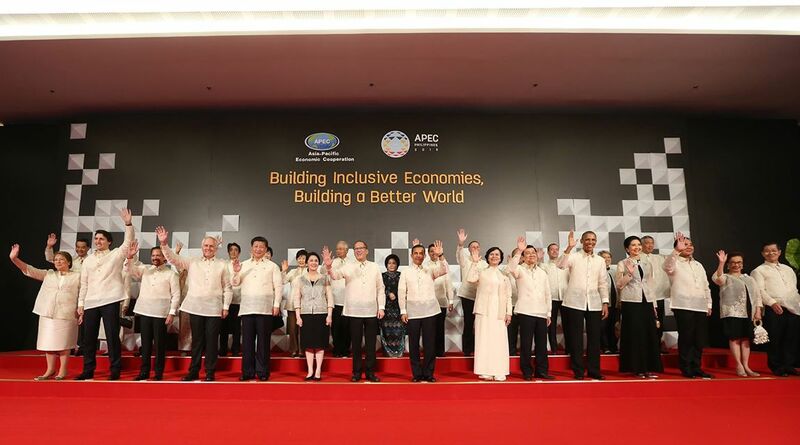 MANILA, Philippines - The world leaders gathered at the Mall of Asia Arena in Pasay for the Asia Pacific Economic Cooperation (APEC) Welcome Dinner on Wednesday wearing Barong Tagalog made by Filipino fashion designer Paul Cabral. Within APEC, it is customary for the host economy to provide Leaders with cultural attires to wear for the annual family photo. 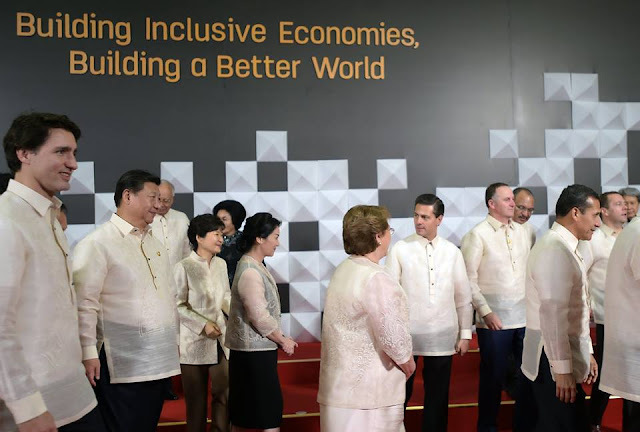 Just as when the Philippines first hosted APEC in 1996, the Economic Leaders this year were given barongs to wear during the photo session. 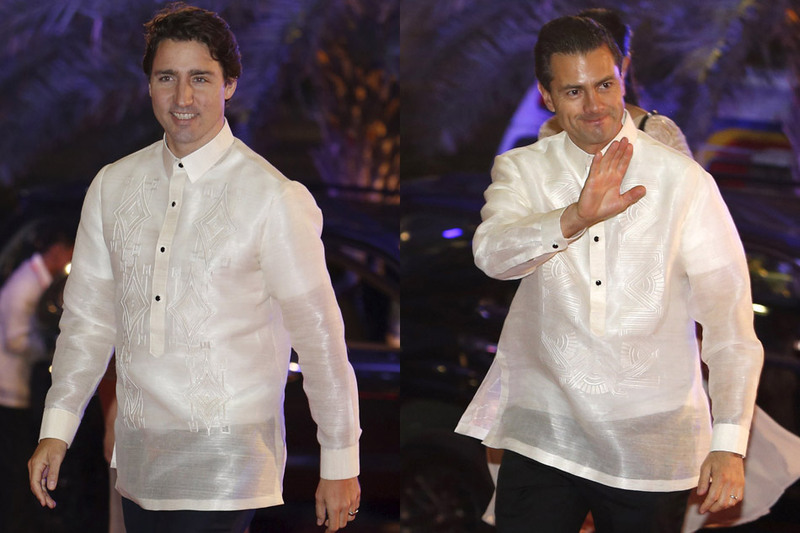 Even the women wore variations of the embroidered formal shirt. 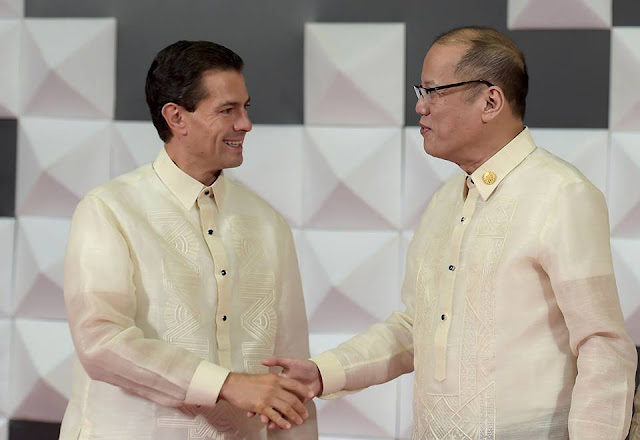 “Our provision of formal wear for the world leaders is reflective of our renowned hospitality and conveys our people’s warm welcome,” Cabral said. 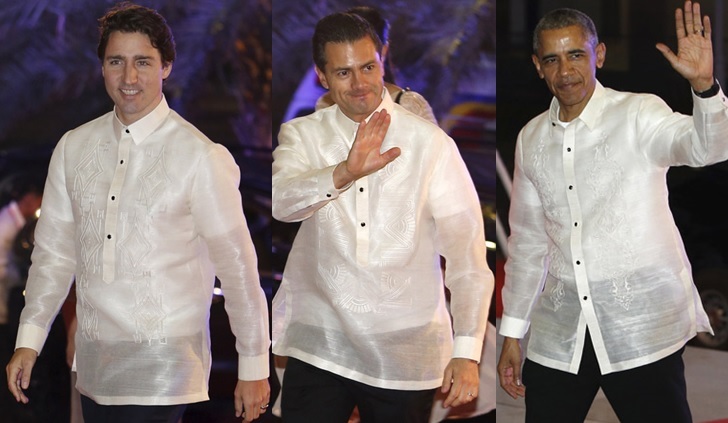 Check out some photos of world leaders wearing barong- who do you think gave justice to Cabral's work? (Photo credit: Edgar Su of Reuters). 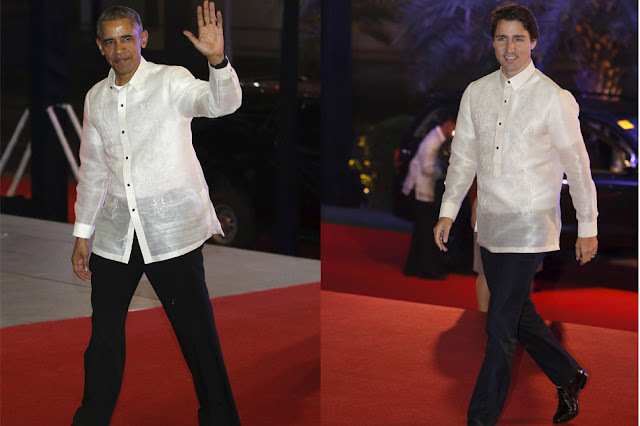 US President Barack Obama and Canadian Prime Minister Justin Trudeau. 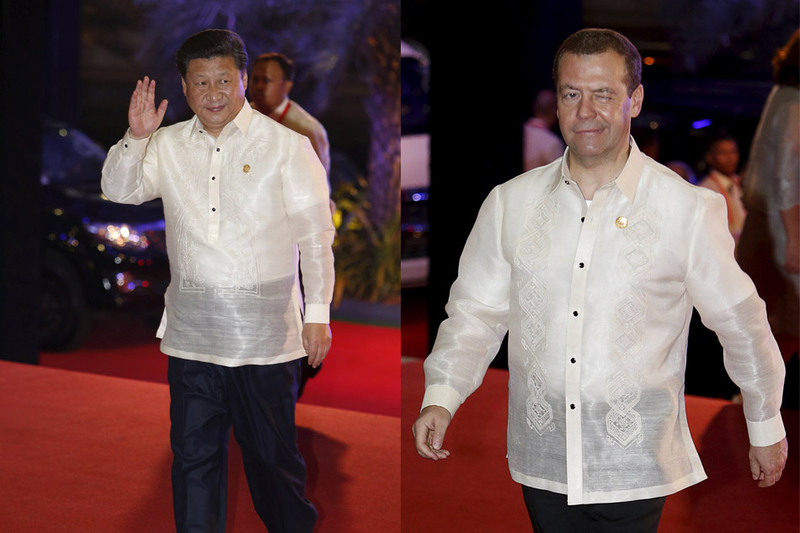 Chinese President Xi Jinping and Russian Prime Minister Dmitry Medvedev.